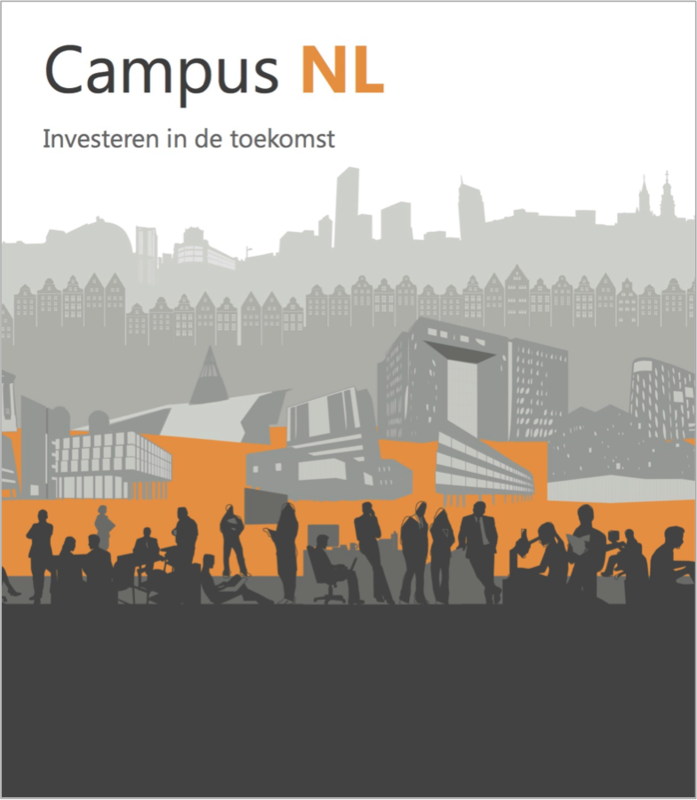 Starting this week I will (continue to) give lectures about my book and research (3 in the next 4 days). 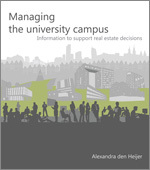 You can also follow me on Twitter (alexandra_dh) and I will upload some of the presentations. 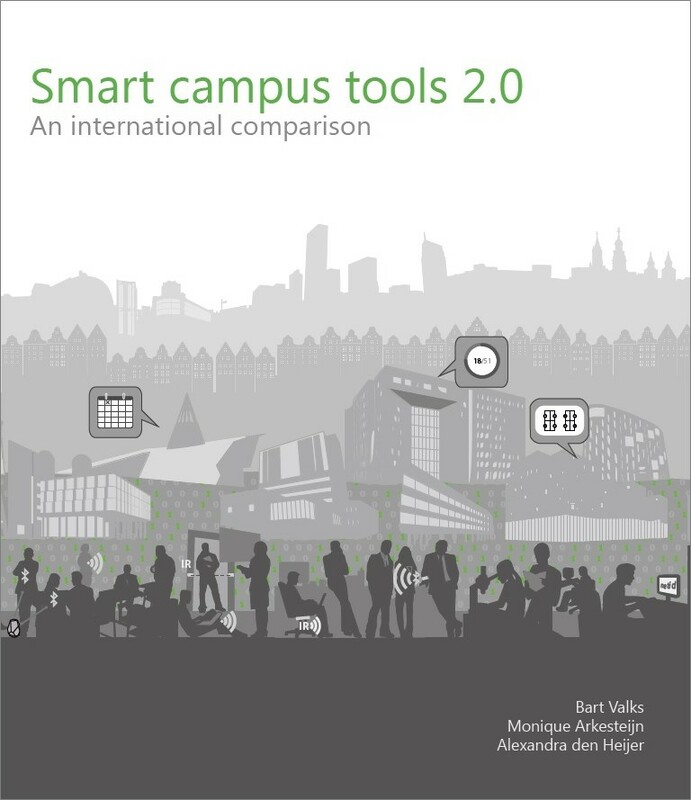 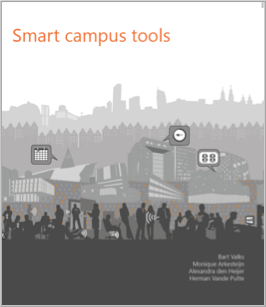 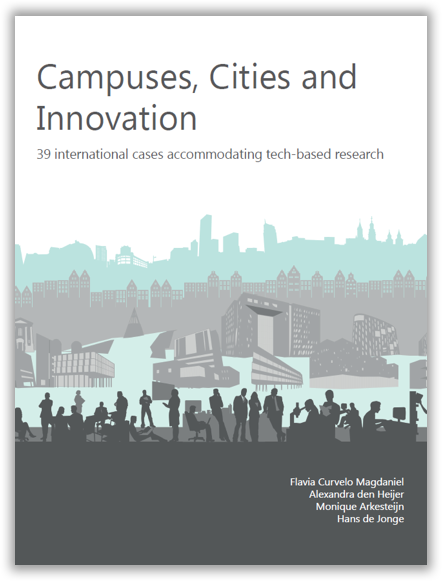 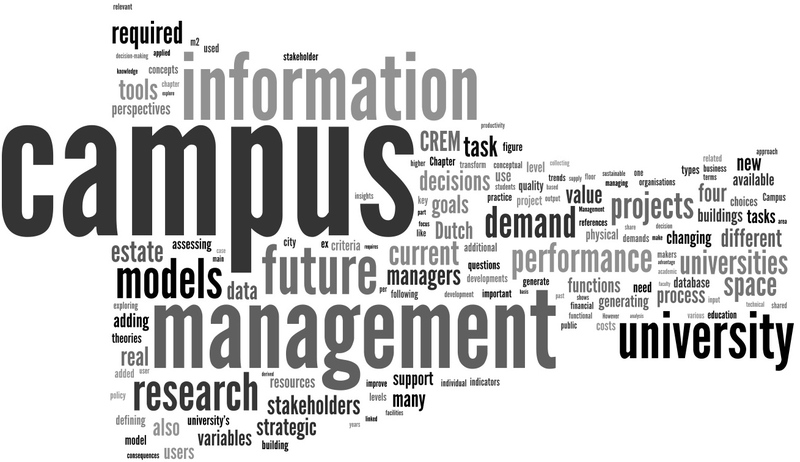 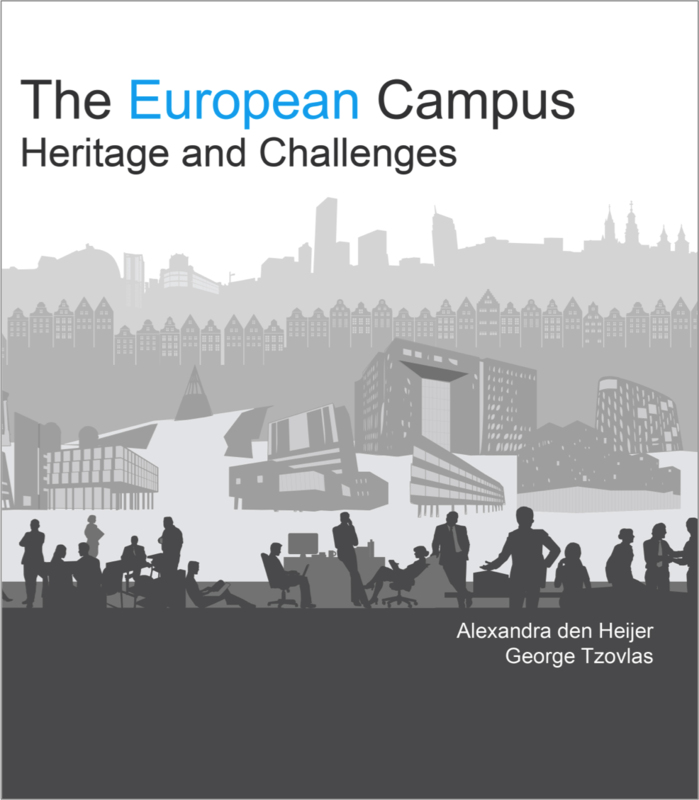 Below you can find a tag cloud that reflects the content of the book “Managing the university campus”.